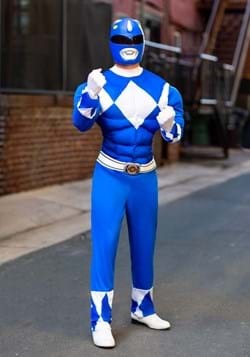 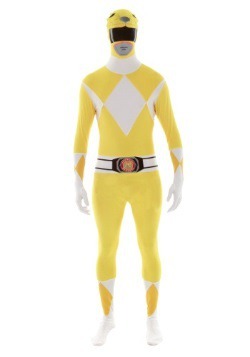 With our incredible selection of adult Power Ranger costumes, you can prove that it's never too late to become a superhero. 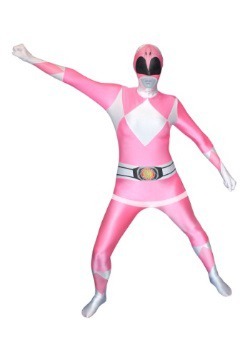 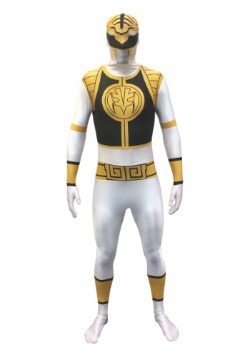 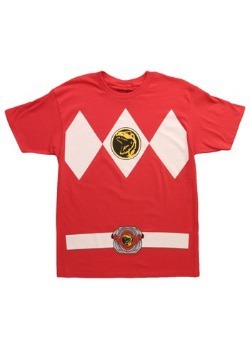 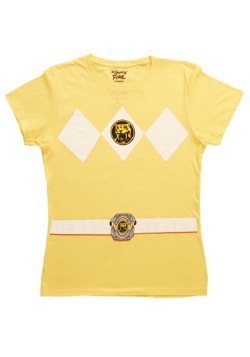 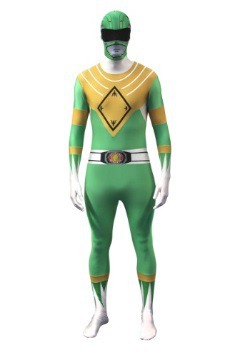 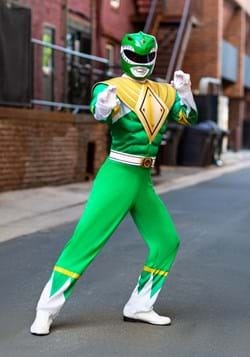 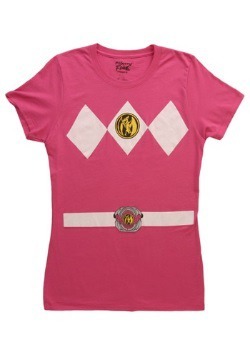 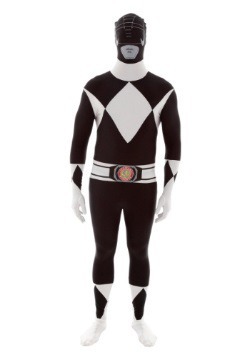 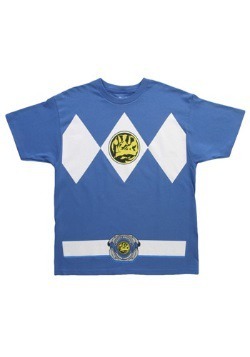 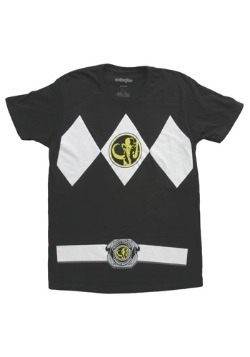 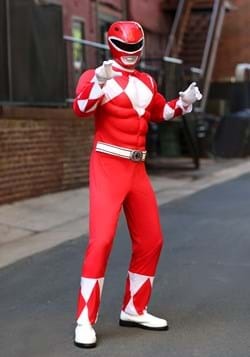 The Mighty Morphin Power Ranger costumes come in a variety of character colors and sizes. 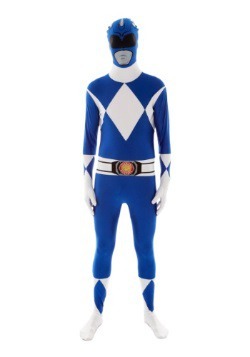 Plus, each superhero outfit is placed at a great price. 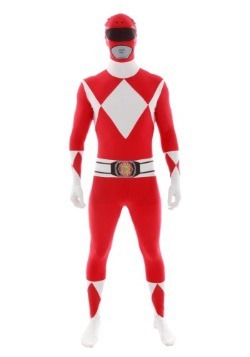 Be ready to battle Rita Repulsa and Lord Zedd with our mighty collection of adult Power Ranger costumes.